Catholic dioceses in Texas, including Brownsville’s, will release names today of clergy members “credibly accused” of sexually abusing minors. The list of “credibly accused” will include names of priests, deacons and bishops criminally charged with sexual crimes involving children, said Bishop Daniel E. Flores of the Catholic Diocese of Brownsville. It will also include names of some clergy members accused in civil cases. The Brownsville diocese’s list will include names of accused clergy members dating back to 1965 — the year the region’s Catholic diocese was created. The Support Network for those Abused by Priests, or SNAP, called the release of names the first step in the process to provide justice for victims of sexual assault by clergy members. 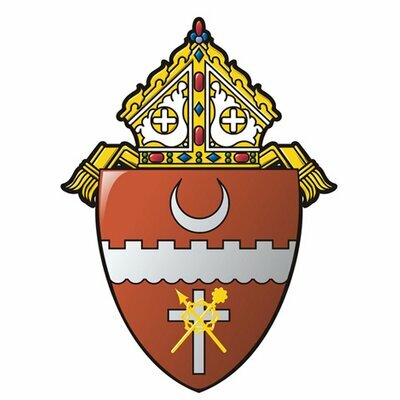 “The only way to ensure that the bishops here in Texas are truly sincere about rebuilding their sacred trust is to allow for independent, properly-vetted and trained experts in law enforcement to review all files and allegations related to clergy sexual abuse,” a SNAP statement read. SNAP, a non-profit organization, wants Texas Attorney General Ken Paxton to conduct an independent investigation into allegations of sexual abuse within the Catholic Church. “SNAP believes that any and all transparency is to be applauded but are concerned that these lists might not be as transparent as promised,” the statement read. A story will be in Friday’s edition of The Monitor and online.